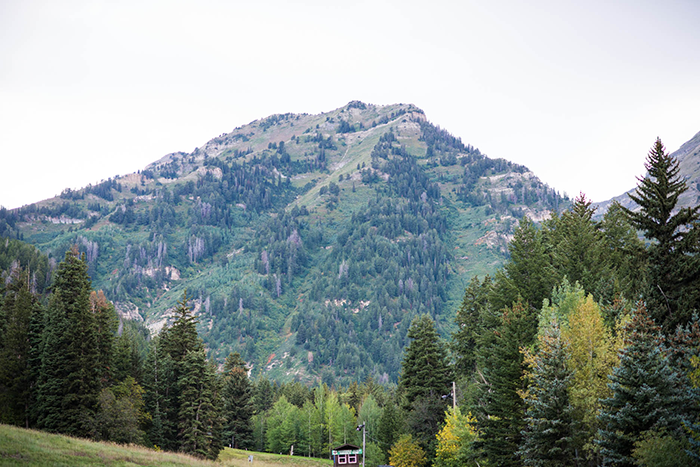 Rewind past fashion week to my short trip to Utah over Labor Day weekend for this post! 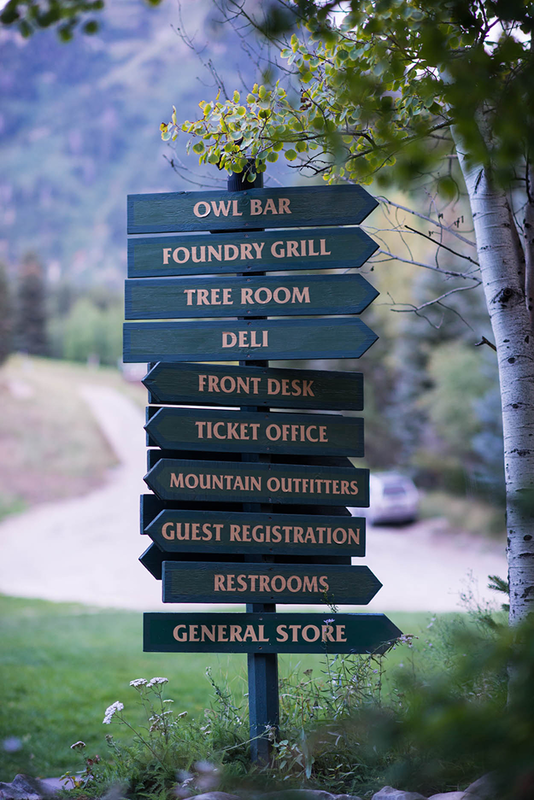 On the last evening of my visit, we drove through Provo Canyon and up the mountain for a night in Sundance. 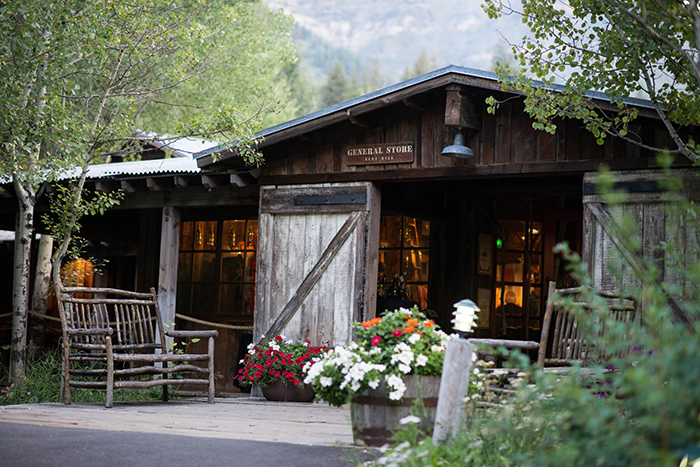 If you’re not familiar with Sundance, it was actually started by Robert Redford as an institute for emerging filmmakers to come together to foster inspiration, discovery and collaboration. From the institute came the Sundance Film Festival, which is where most people recognize the name. 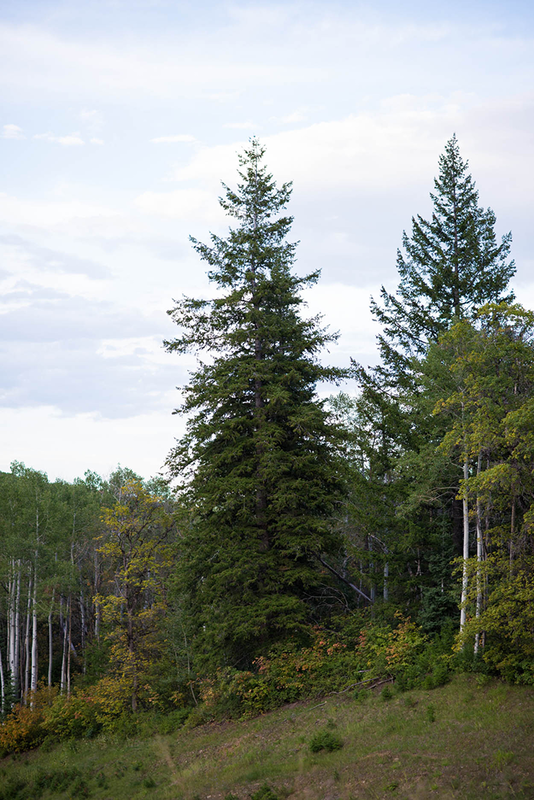 It’s also a well-known ski destination – surrounded by and nestled up in majestic mountains, it’s much cooler than down in the area where Rachel lived. It was so chilly, in fact, that I was able to wear a coat! I didn’t hate the idea, considering I was headed back to 90+ degree temps in Texas. I pulled out my new Weekend Max Mara coat that I picked up at Nordstrom a few weeks back. 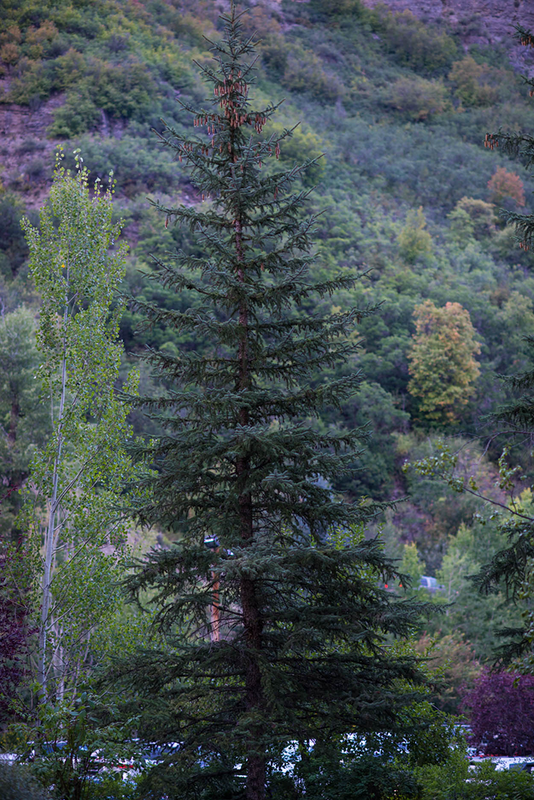 Since the coat has 3/4 sleeves, it wasn’t too heavy – just right for an August evening in the mountains! I love the fun, swing shape of this coat. While being fashion forward, it remains a classic in gorgeous gray. I know I’m going to get a ton of use out of it once the temps drop here! I also can’t wait to take the coat with my on my London trip at the end of next month. Since I got a taste of fall, now all I can think about are coats! Now that I have a classic piece (also love this one), I’ve got my eye on more colorfuls option too! A few favorites include this ice blue double-breasted jacket, this oversized periwinkle coat, and this fire-engine-red cropped coat by Rag & Bone. While orange is not my color, I do adore this coat too. Shop more incredible designer coats over at Nordstrom before they’re gone! 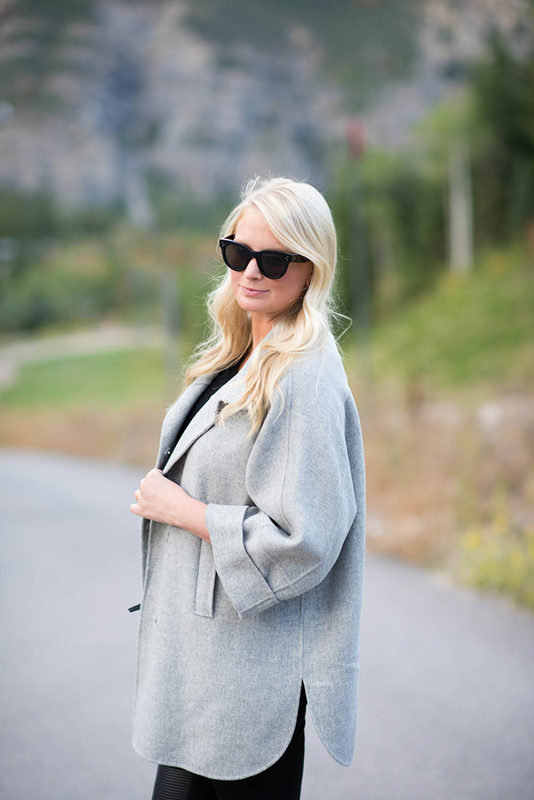 Trust me, this Max Mara coat is on it’s way out as we speak… only a few sized left! This coat is gorgeous love the shorter sleeves. Great coat! I really need to book a trip to Utah! It looks so amazing! I am totally in love with your jacket and the boots! Gorgeous! 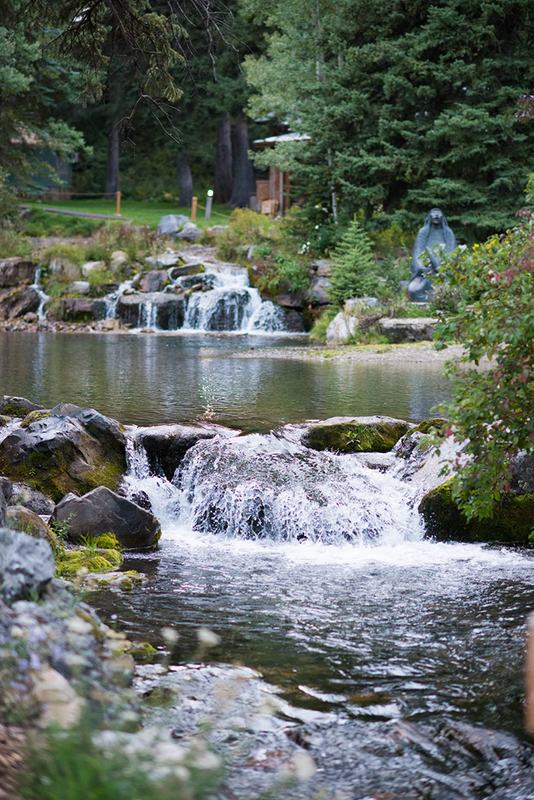 The photos you took of Sundance are gorgeous! Feels so serene. Adore your Rag & Bone boots! Adore the shape of that jacket – looks so comfy & chic! I LOVE that coat so, so much! This outfit is beyond perfect for fall, love those J Brand jeans! And I love the landscape!!! I need to put this on my list of places to visit. Loving everything about this outfit! I just got a similar grey jacket from Vince that I am so excited to wear this fall! That simple gold bracelet is beautiful..might have to add that to my wish-list. Love it all… together and each piece is at the top of my wish list. Rag & Bone booties, and the CV clutch especially. 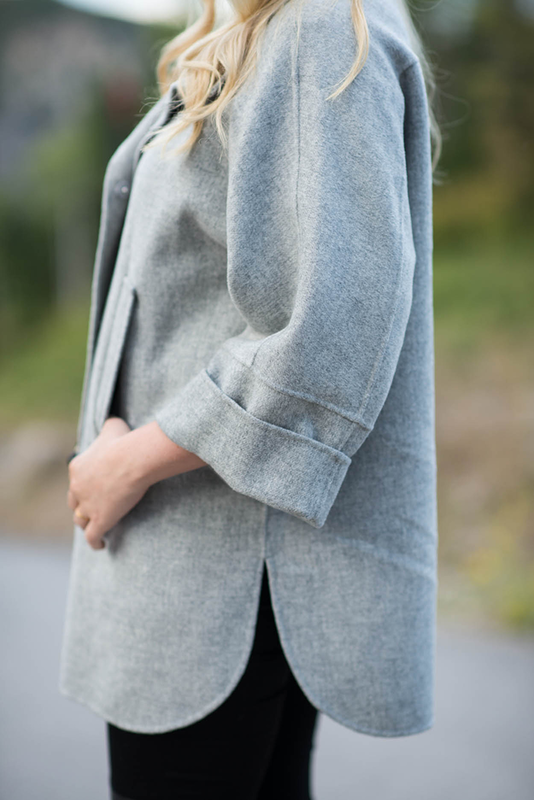 Love the heather gray slouchy coat & I need some leggings with leather details. Fabulous cozy look, and this trip looks so tranquil and restorative. First let me say the scenery is breathtaking. Your coat looks cozy. I like the mix of colors with your ensemble. I can almost smell the mountain air, what beautiful scenery! Love the shape of that jacket, I cannot believe it is almost that time of year again. Such beautiful photos and this coat is amazing on you – even though I cannot believe its jacket weather already! You pull off the cape jacket like no one else! This jacket is beautiful and I love the color. And those booties are on my wish list – such a great fall look! That coat is amaze! Literally, the perfect coat and you look so stunning! gorgeous jacket and gorgeous views! The grey coat has such a character!! Love the neutral hues of the outfit and just sufficient pop via the clutch! Utah is my fav state..love it and all the natural parks it has!!!! In LOVE with this coat-reminded me of my Vince coat I bought from Nordstrom a month ago and I decided it was time to wear it with all this fall weather! Thank you for sharing your inspirational style! As a new blogger, especially with fashion, I have enjoyed seeing your confidence and taste expressed so beautifully on your blog. From someone else you can’t wait for fall sweater and boot weather, I totally will be wearing all the beautiful fall coats this season has to offer! I love this coat! I have been eying similar things. These photos are just stunning! This coat is beautiful. Also, loving the leather detailing on your pants! these pictures are beautiful! I love the outfit and now I want to get way to the mountains for a bit!